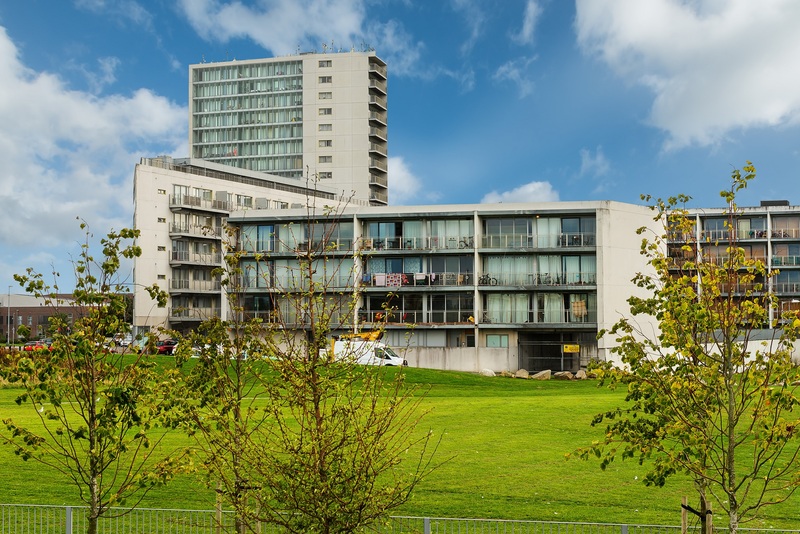 Location: Apartment 29 Linnbla, Santry Cross, Ballymun, Dublin 11. 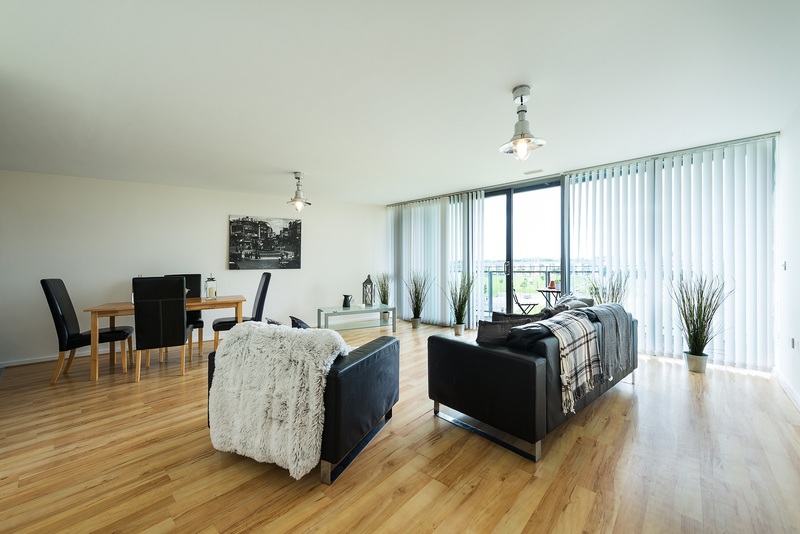 Apartment 29 Linnbla, Santry Cross, Ballymun, Dublin 11. 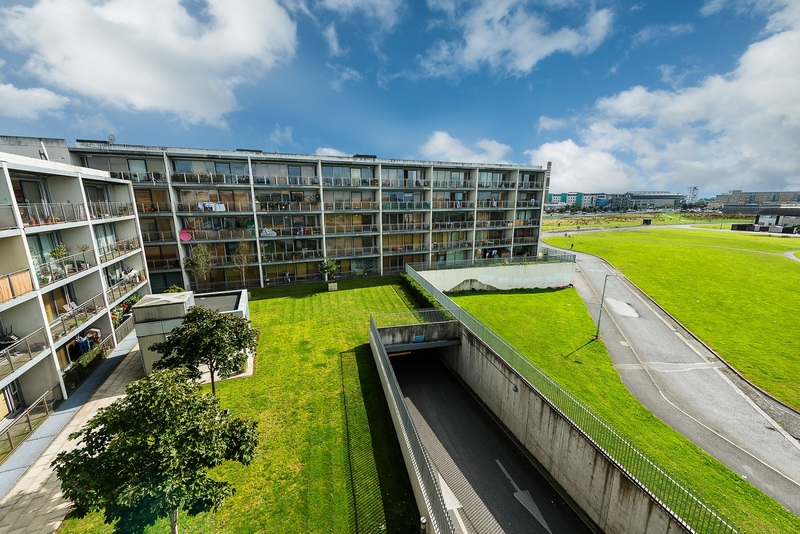 Finnegan Menton presents this immaculate 3 bedroom penthouse apartment extending to c.1,022sq.ft. / 95sq.m. 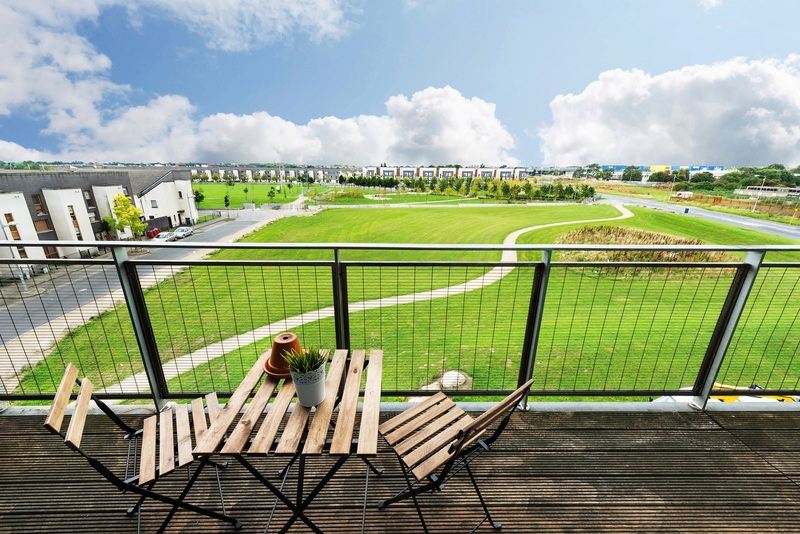 on the third floor overlooking Balcurris Park facing towards Ikea and also very close to DCU. This apartment was built in 2004 and has just been completely redecorated in 2016 to a very high quality and included all the furniture and fittings in the sale. Early viewing is highly recommended. 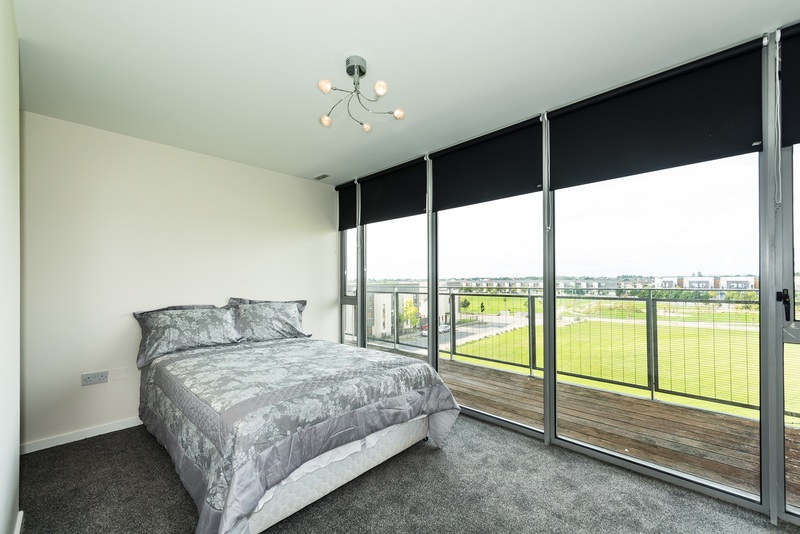 Santry Cross is a well located apartment development on a main artery into Dublin City and being very close to the M50 and Dublin Airport. 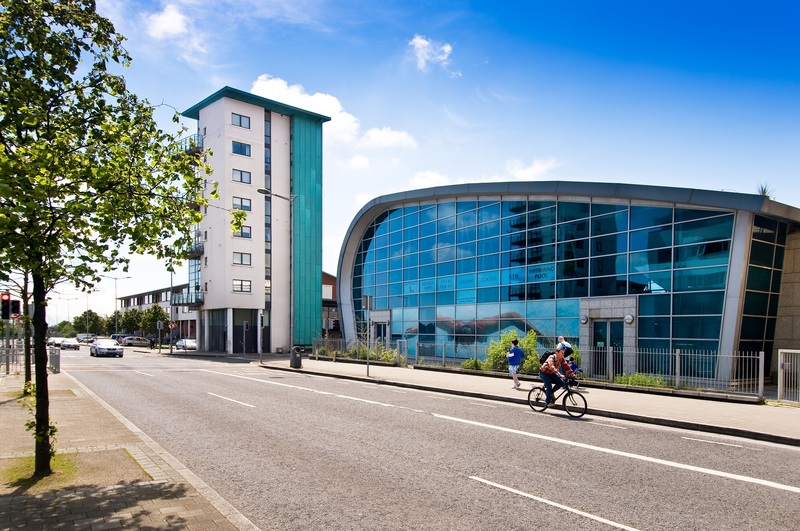 Just off the Ballymun Road junction at the Metro Hotel, only 2 minutes walk to Ballymun Main Street and 10 minutes walk to Dublin City University. Pine laminate timber floor, coat hanger, intercom. 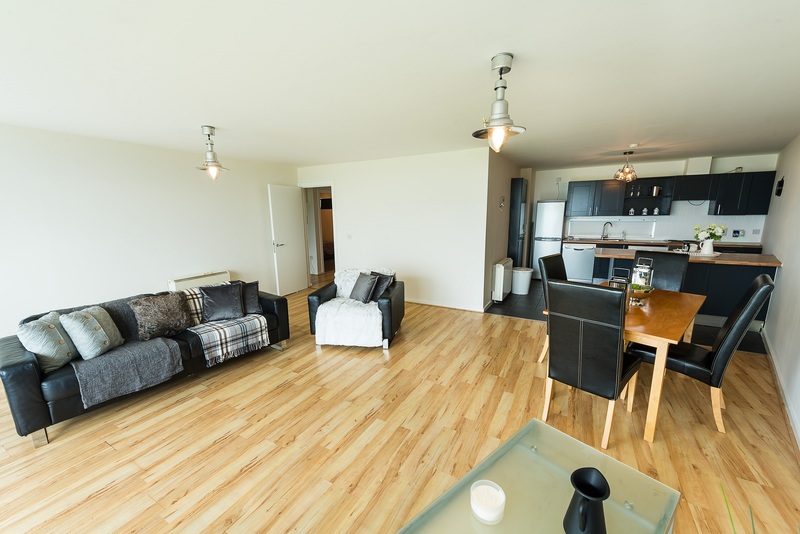 Pine laminate timber floor, fully length windows and sliding door make this room very bright and inviting with a large open plan layout, tv point, light fittings included, sofas and furniture included. 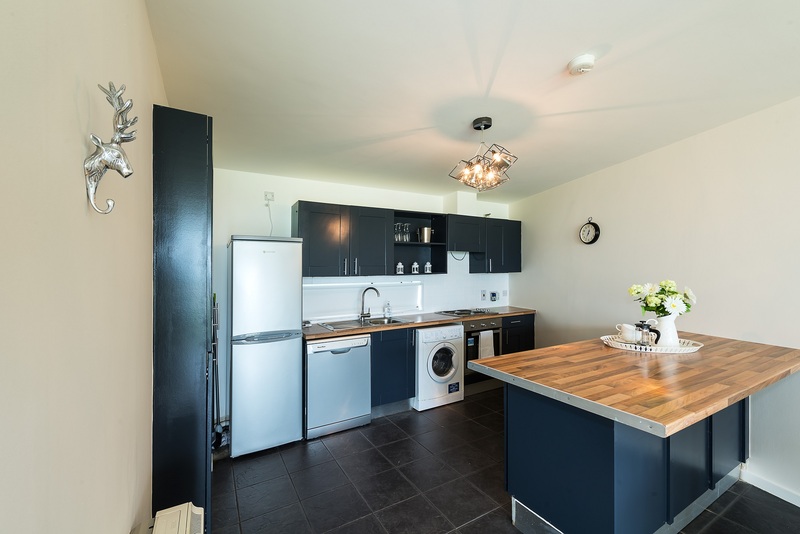 Luxury fitted hand painted kitchen units with timber countertops and island unit feature with excellent storage and all electrical appliances are included in the sale: new Beko cooker, Beko hob, Indesit washer/dryer, new Powerpoint dishwasher, new Hoover fridge/freezer. Splash back wall tiling & complete floor tiling. 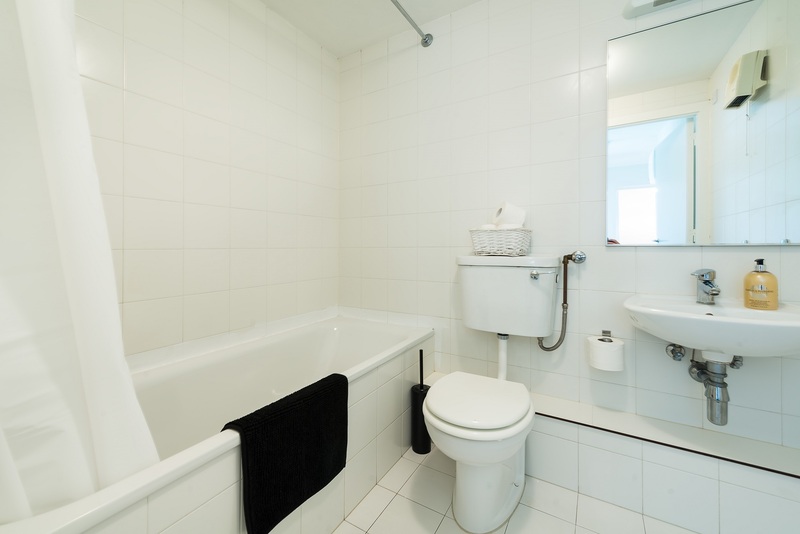 White bathroom suite comprising wc, whb, bath, fully tiled floor and walls, mirror, bathroom heater and extractor fan, shaving light. 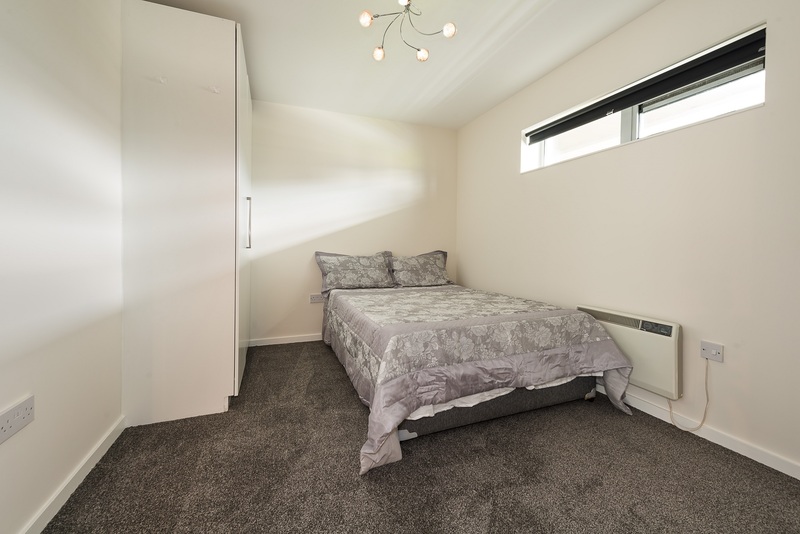 Double bedroom, new carpet, fitted wardrobe, bed included. 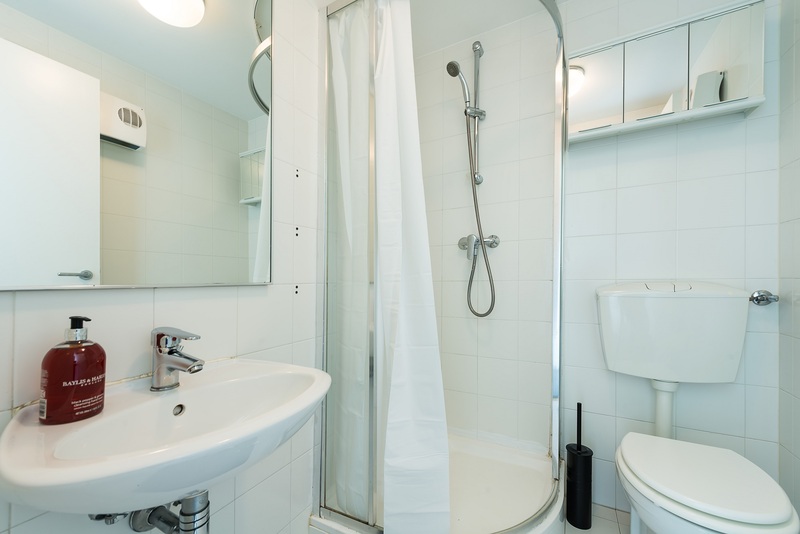 White bathroom suite comprising wc, whb, shower with glass door, pumped shower by Paini, mirror and shaving light, fully tiled walls and floor, vanity cabinet, bathroom heater and extractor fan, new light fitting, new blinds. Double bedroom, new carpet, fitted wardrobe, new light fitting, new blinds, bed included. 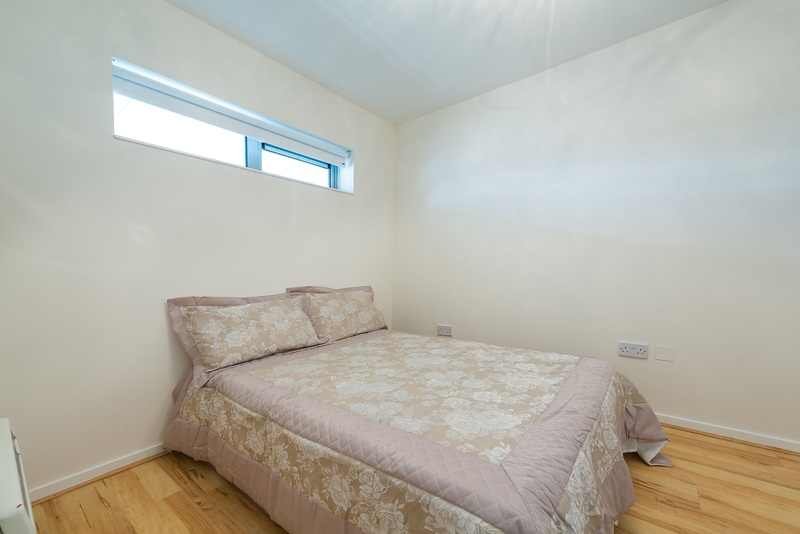 Double bedroom, fitted wardrobes, pine timber floor, new blind, new light fitting, bed included. Hotpress: One shelf, storage space for hoover, Greenbrook Thermostat control and immersion switch. - Fully furnished penthouse apartment. 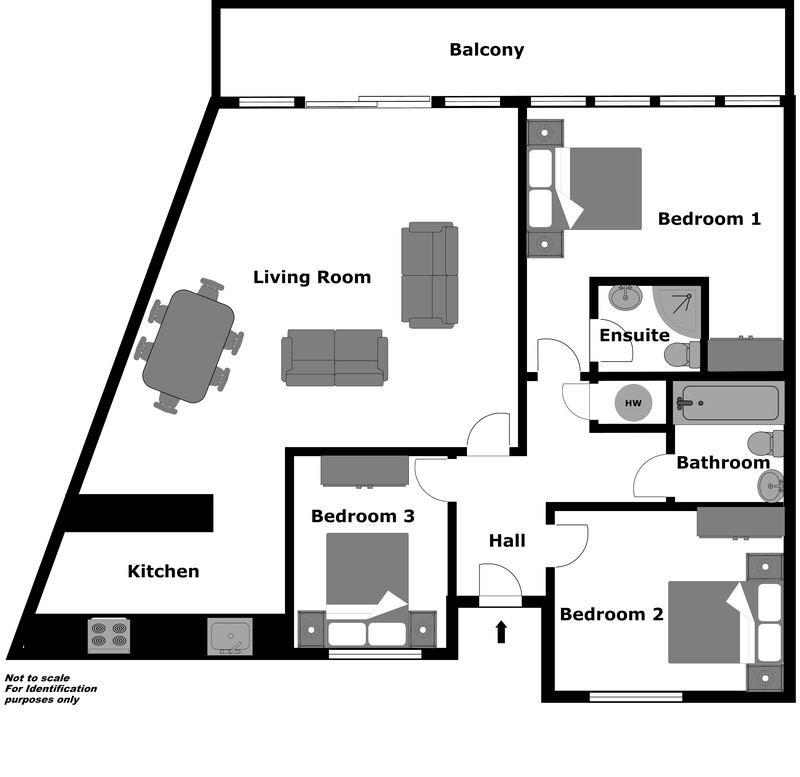 - Three double bedrooms and two bathrooms. - Full length balcony with excellent view. - New light fittings, carpets and blinds. - Large balcony 9.4m long x 1.47m wide. - Underground car space included. 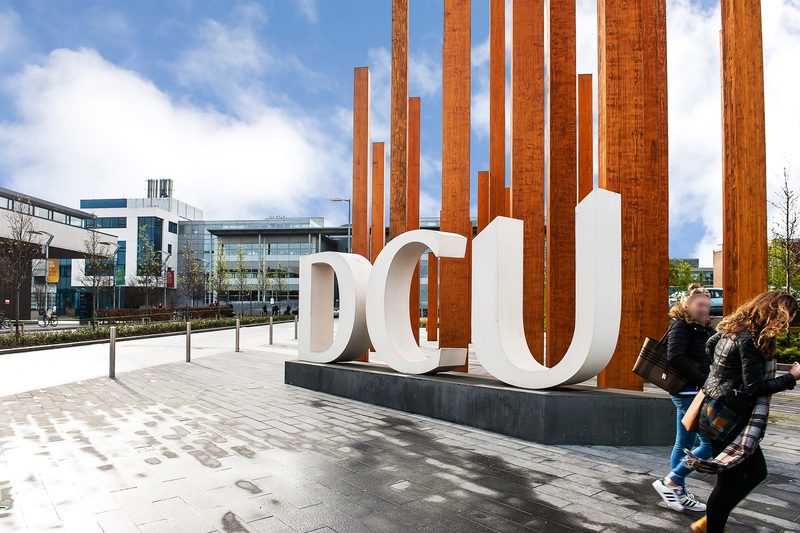 - Close to Airport, Ikea, M50 and DCU. 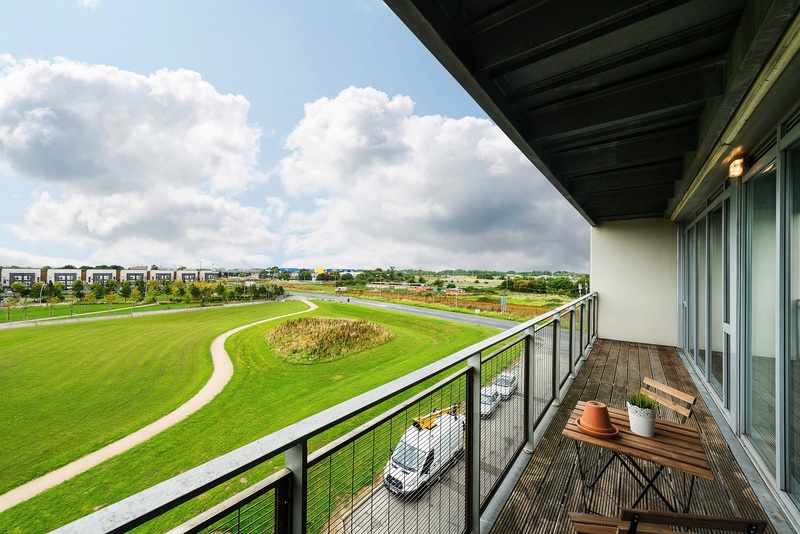 - 5 minute walk to Santry Park and Silloge Park Golf Club. 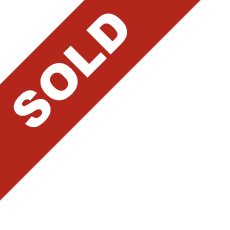 - Sofas, furniture and beds all included. 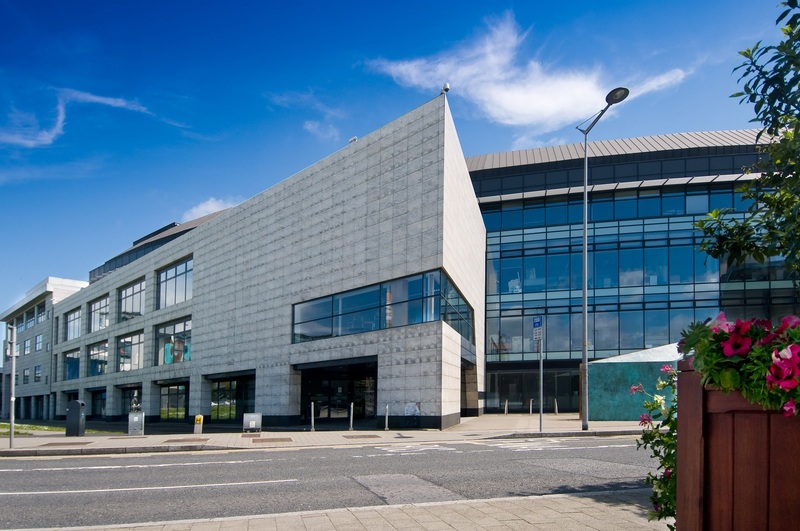 The Linnbla at Santry Cross is directly beside the Metro Hotel, Dublin Airport and just off Ballymun Main Street. Apartment level: Third floor penthouse apartment. By private appointment or designated open viewing times. Contact Glenn Burrell (01) 614 7900.